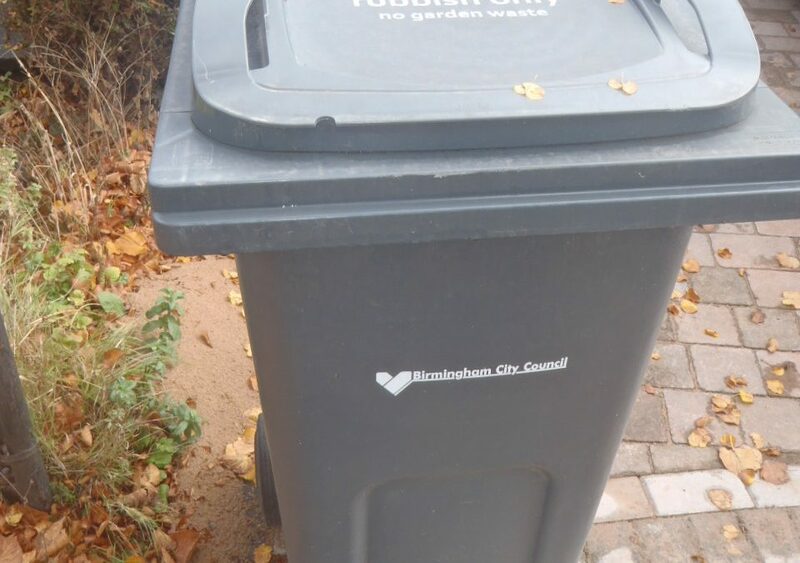 In 2016 Birmingham City Council undertook a review of future processing of domestic waste. This was prompted by decisions on what to do about incineration. The City’s 25-year contract for the Tyseley incinerator, operated by Veolia, is due to end in 2019. The official name of the incinerator is Tyseley Energy Recovery Facility (ERF), and it was built in 1996. It is a two-stream plant with each boiler designed to process 23.5 tonnes of rubbish per hour. In total it takes 350,000 tonnes of Birmingham’s rubbish each year. The material is converted into airborne emissions (that are monitored to ensure these are within UK and EU standards), Incinerator Bottom Ash (IBA), and Air Pollution Control (APC) Residues or Fly Ash, and electricity. The hazardous element, the APC / fly ash is 2% of the 350,000 tonnes, and goes to special landfill. The electricity is produced by a turbo-generator which exports a maximum 25MW to the National Grid. As ‘rubbish’ is not designated fossil fuel, Veolia ES Birmingham has a Non-Fossil Fuel Obligation (NFFO) contract that applies to renewable energy. The economics of Tyseley Incinerator are thus affected by Government Policy. The Chancellor’s next budget statement is due to take place on Monday 29th October 2018. Serious consideration is being given to the inclusion of a tax on waste incineration as part of the budget. In August 2018 the Treasury announced that an incineration tax was one of four policies being considered for announcement as part of the 2018 Budget Statement as a measure to help tackle the plastics problem. Ensure that the price of incineration reflects the cost to society of CO2 and other harmful emissions from waste incinerators.